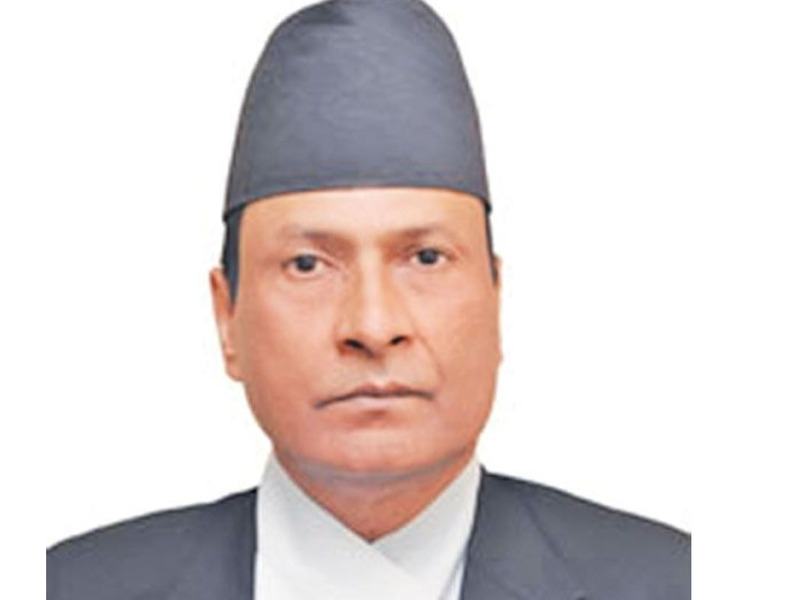 Kathmandu –The Parliamentary Hearing Committee has endorsed Om Prakash Mishra as the Chief Justice. A meeting of the Committee today unanimously endorsed the name of Mishra proposed as the new CJ. The Committee conducted hearings on complaints filed against Mishra before giving its approval to appoint him as the chief judge of the Supreme Court of Nepal, according to Committee coordinator Laxmanlal Karna.